National Coffee Day is just around the corner! How many free cups of coffee are you planning on drinking on Saturday? I’ve got the final list of free coffee offers for you! 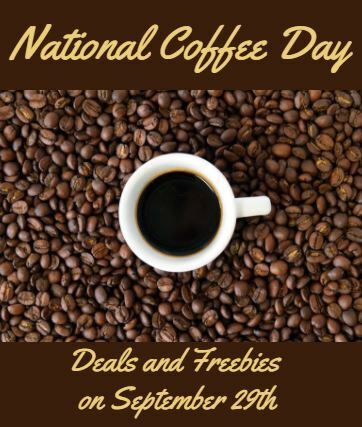 Saturday, September 29, 2018, is National Coffee Day! Looking for FREE Coffee on National Coffee Day? I’ve found several free and discount coffee offers for you valid on National Coffee Day 2018! Caribou Coffee – Caribou Coffee will be giving customers a free coffee of any size with the purchase of any food item. Daylight Doughnuts – Since Daylights’ are locally owned and operated, you’ll need to check with your local one to see if they are offering anything. The one nearest me is offering free coffee and a free doughnut. Dunkin’ Donuts – Buy ONE hot coffee at participating Dunkin’ Donuts restaurants nationwide and get one hot coffee FREE (of equal or lesser value) on September 29th only. Einstein Bros. Bagels – Einstein Bros. Bagels locations that carry Caribou coffee, will be giving customers a free coffee of any size with the purchase of any food item. Krispy Kreme – Get a FREE Krispy Kreme Brewed Coffee on September 29th. Plus, Krispy Kreme Rewards Members will also score a free doughnut – be sure to download the app to get your doughnut! Meijer (gas station locations) – Get a free coffee at Meijer Gas Stations! Register or log into Meijer mPerks to clip your coupon for a free any size coffee! Valid at Meijer Gas Stations only. Pilot/Flying J – Get a free cup of Pilot coffee (any size!) September 28th and 29th through the myPilot app. Download (or open) the myPilot app Sept. 28-29 to find a coupon in myOffers waiting to be redeemed at the more than 750 Pilot and Flying J Travel Centers in North America. First-time users receive an additional free drink of their choice when downloading the app. QuickChek – During National Coffee Day, QuickChek will give first-time app users a free hot coffee or free iced coffee! Sprinkles Cupcakes – Sprinkles will be giving out free cans of the super-caffeinated High Brew Coffee with the purchase of any one regular cupcake. Waffle House – print this coupon for a FREE cup of coffee thru 10/13! Wawa – FREE cup of coffee when you use the Wawa App on Saturday. 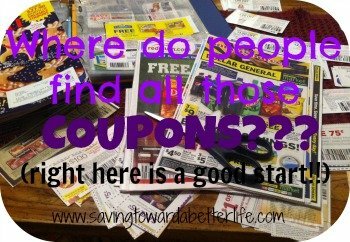 Want to know about more upcoming freebies, savings and great deals? Sign up for the Saving Toward A Better Life Newsletter HERE! 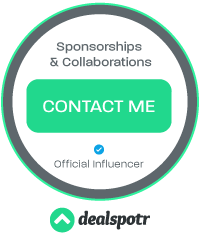 Or follow me on Facebook, Twitter or Instagram for daily updates!